There is always more to the story than just pointing our camera and snapping a photo. Quite often the story actually makes the picture even better. Here is a photo you most likely will not see any where else. 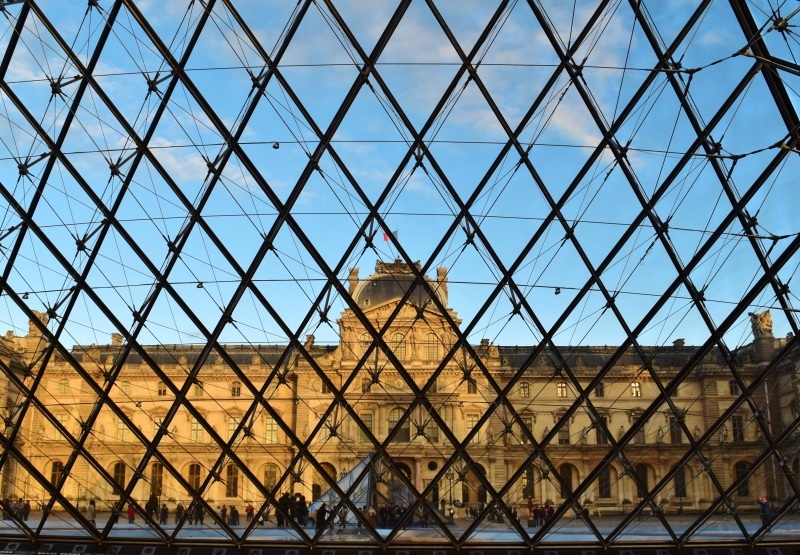 Cherie Reid captured this view of the Famous Louvre in Paris through the Glass of the pyramid. Only through Cherie's eyes can we all enjoy this unique perspective of an often photographed art museum.